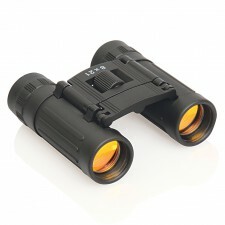 All of our promotional binoculars are of a high quality and have great print areas. Printed promotional binoculars are analogous to desirable principles in business such as vision, clarity and foresight and therefore make clever promotional gifts. 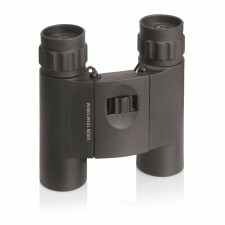 All of our promotional binoculars are of a high quality and have great print areas offering great logo visibility so both you and the recipient of your promotional gift will be impressed with the result. 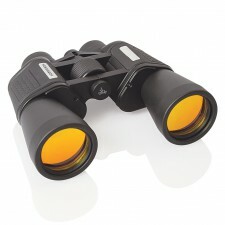 A set of printed promotional binoculars will be appreciated and well used beyond the walls of the office; making a great promotional gift for staff, for outdoor events such as festivals and sports events.